Fabrication & Coded Welding Solutions for the Automotive, Commercial Vehicles, and General Engineering Industries. Sherburn Metalwork Ltd is a specialist fabrication, sheet metalwork and robotic welding company based near Leeds, Yorkshire, UK. We supply a wide range of engineering services to the automotive industry including the manufacture of commercial vehicles, bus frames and double-decker chassis as well as parts for various trailer and body work manufacturers including box vans and refrigerated trucks. 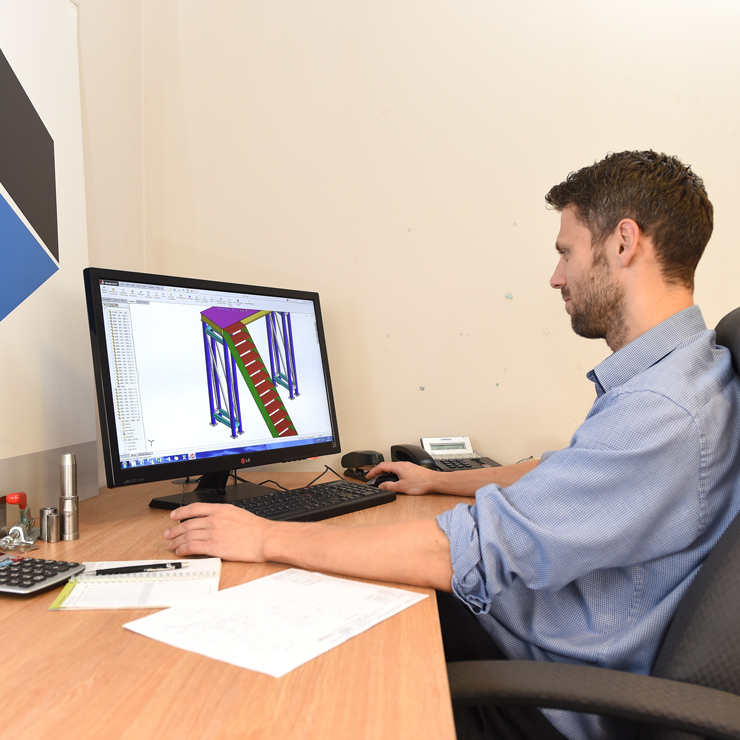 Our team of highly-skilled engineers & fabricators are experts in metal fabrication and box section fabrication. 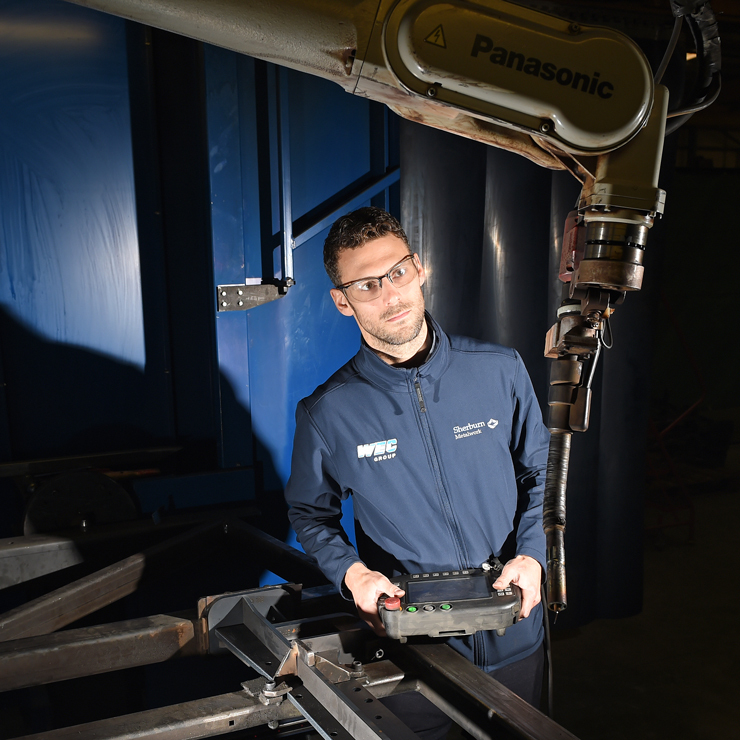 Thanks to investments in industry leading technology, we also have state-of-the-art robotic welding facilities in-house with the capability to weld parts up to 2.5m x 1m in 3D. 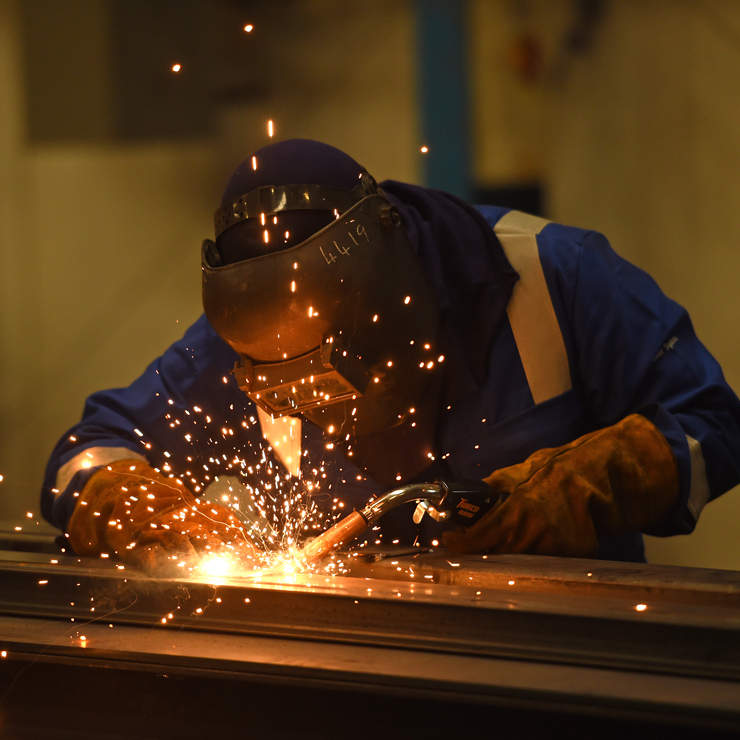 Specialists in welding and fabrication, sheet metalwork and robotic welding. 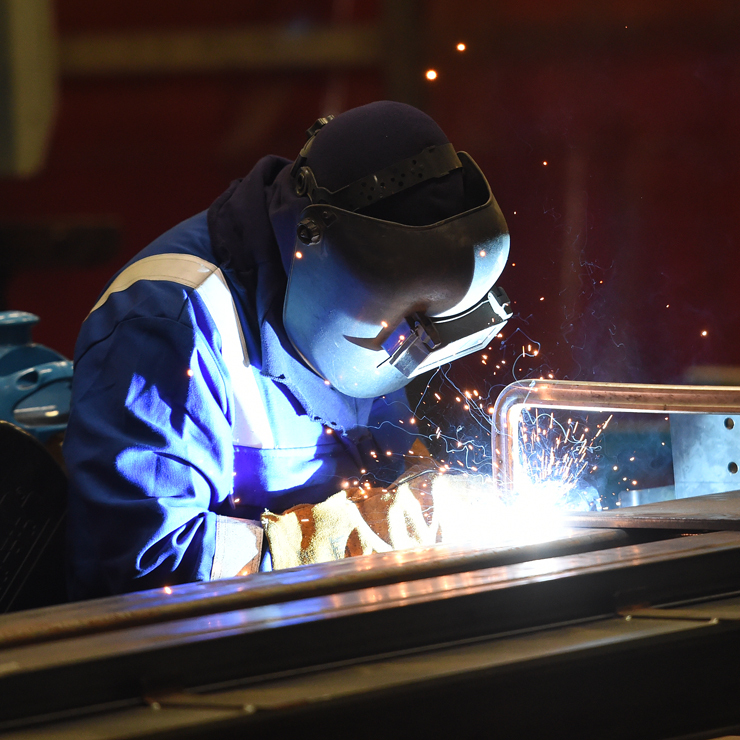 As part of engineering & fabrication company WEC Group, we have an extensive range of state-of-the-art equipment available in-house and our team of highly-skilled engineers are conversant in all aspects of fabrication, from fine line sheet metalwork through to heavy engineering and large fabrications. Whether you are looking for a prototype concept parts or require full-frame production, the diversity of our machine line-up and team of experienced engineers means we are able to offer customers the highest-quality products at the most competitive prices. 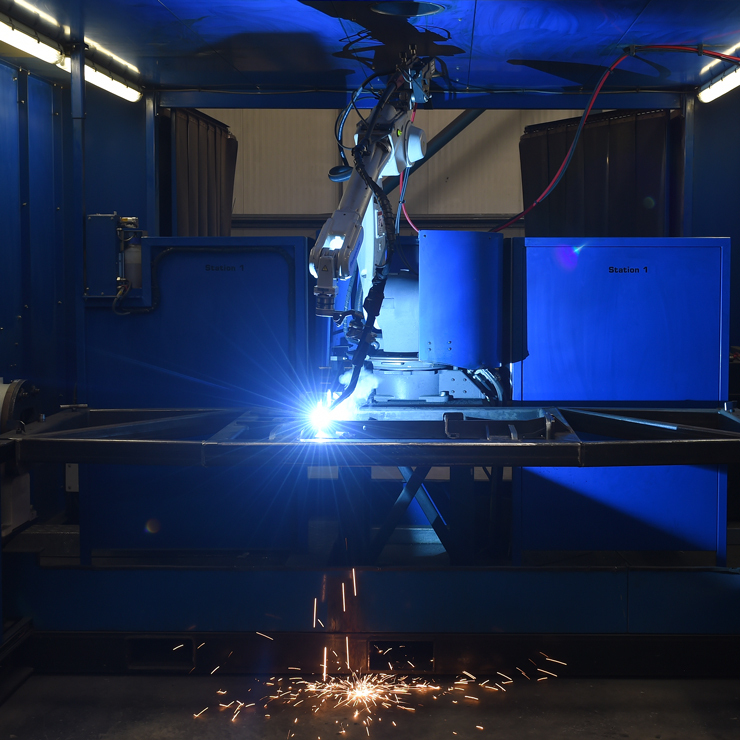 We also offer robotic welding as a 24 hour service and can provide quick turn-around times, as well as in-house jig design and build services. As part of WEC Group we also offer a diverse range of in-house services including CNC machining, laser and waterjet cutting as well as shot blasting, powder coating and wet painting services. Metal fabrication, sheet metalwork and robotic welding for the automotive industry. 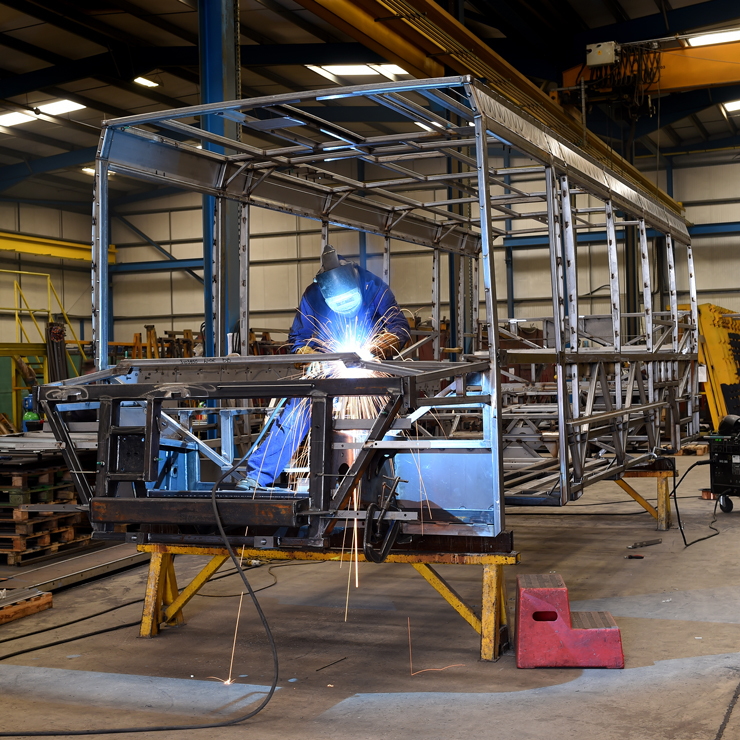 Our projects range from the fabrication of bus frames and chassis to the manufacture of parts for various trailer and body work manufacturers including box vans and refrigerated trucks. The latest from Sherburn Metalwork. We're half way through a contract to manufacture structures for Optare's Metrocity vehicles which will be shipped to New Zealand. 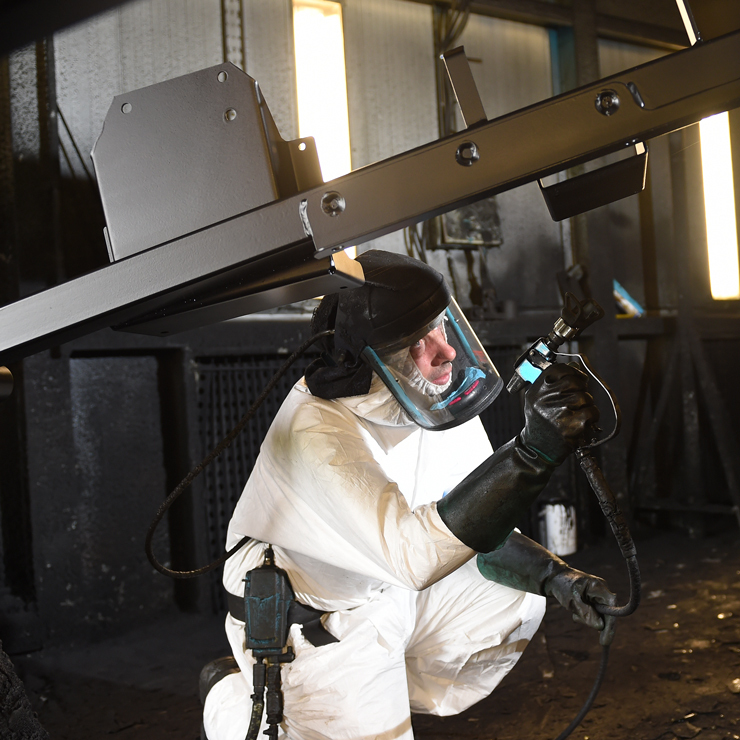 Sherburn metalwork has invested in a brand new state-of-the-art shot blasting facility to cater for our ongoing expansion.